This class is designed for students of advancing contemporary technical skills with the ability to incorporate Eastern bodily aesthetics using three bodily curves, a grounded center of gravity, and internal energy. In this class, students will learn how to use internal breath to control physicality and expand their movement capabilities, which will aid in their artistic growth as performers. Personal movement style and performance is strongly emphasized. How to consciously build physical structure functions and expand their horizons for each consecutive exercise. To let my students think critically about the class, which helps them open a door to explore other areas both mentally and physically. The goal of dance class is not to unify students’ movement or counting, but to help them find themselves and give them the tools to resolve their own challenges. Xiang Xu grew up in Zhejiang province, China, and earned his B.A. at China’s most prestigious dance institution, the Beijing Dance Academy. While studying there he won awards including the top choreography prize “Gold Lion Award” at the Singapore World Music, Dance and Instrument Competition. Since coming to the United States in 2012 he has performed solo work at UCLA’s Royce Hall and with Santa Monica College’s Synapse and Global Motion dance ensembles and the Jewish Community Center Manhattan. 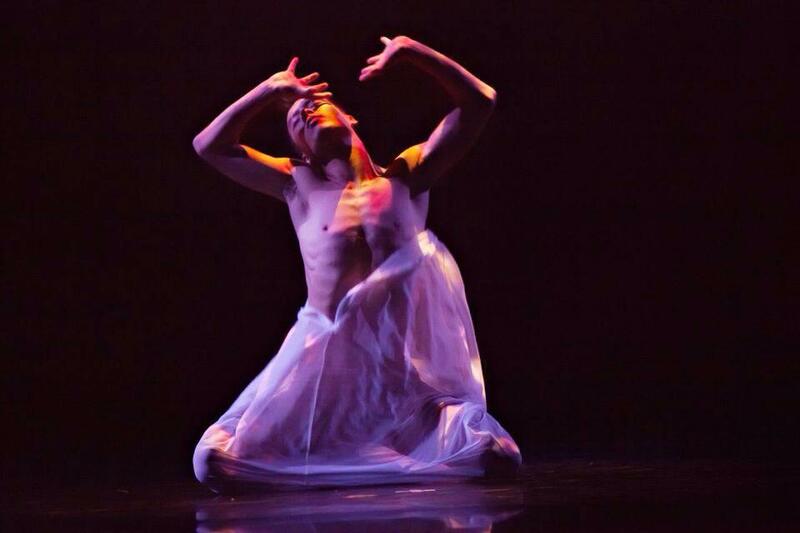 In the summer of 2015, he returned to China to impart contemporary dance to students in Nanjing and to perform at the Beijing Dance Festival. Xiang is currently an M.F.A. candidate at NYU’s Tisch School of the Arts. He will be graduating in the spring of 2016.